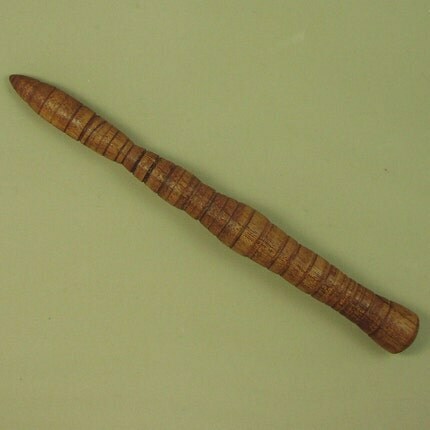 The wand can be inscribed with runes, your name, or any other small saying. You must click on the image and read the description on the Etsy page -- it's darling. Let's hear it for homeschooled entrepreneurs!